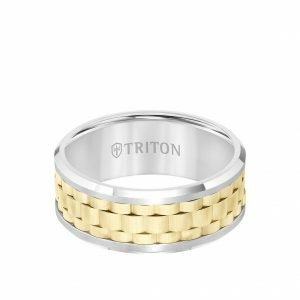 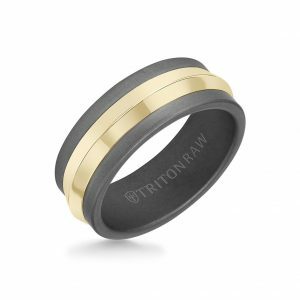 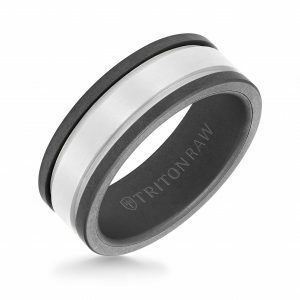 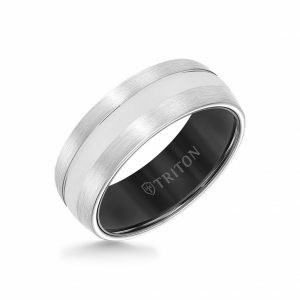 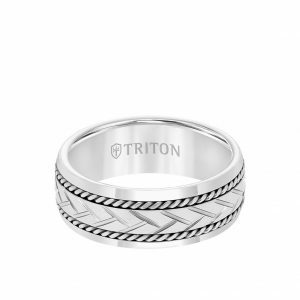 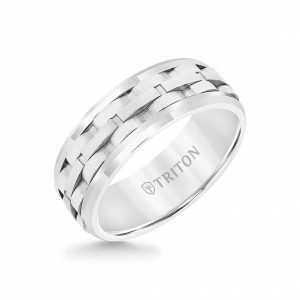 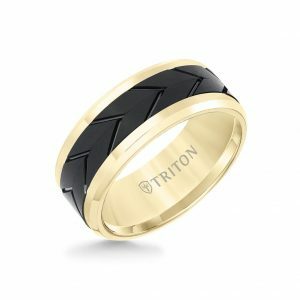 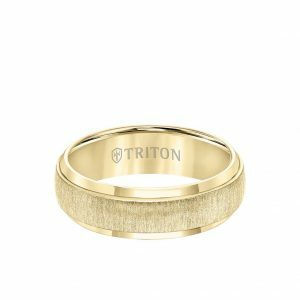 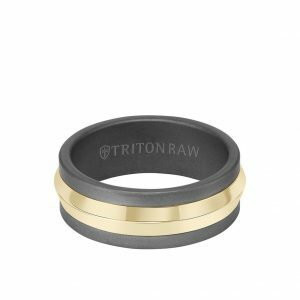 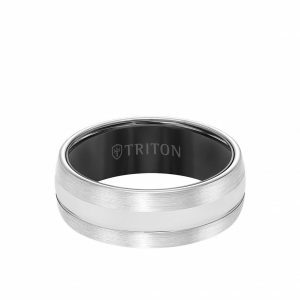 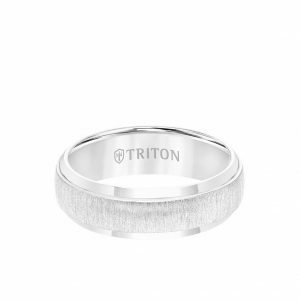 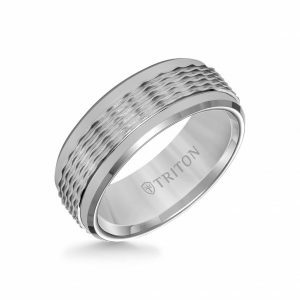 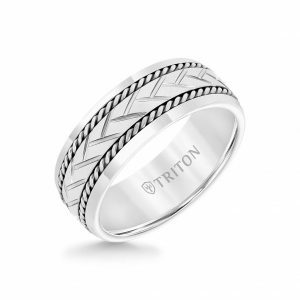 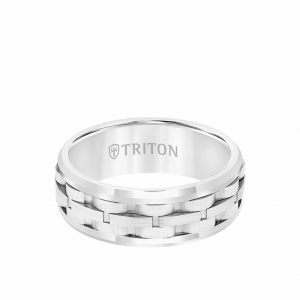 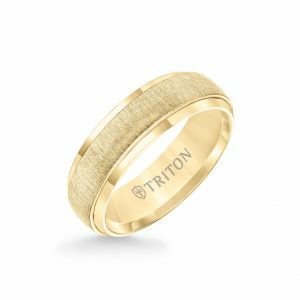 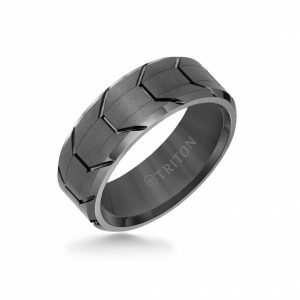 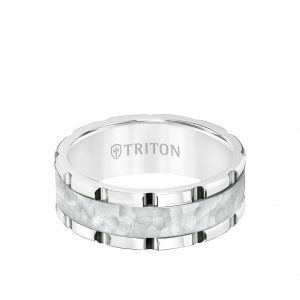 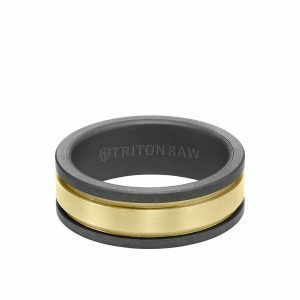 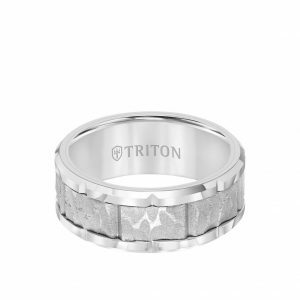 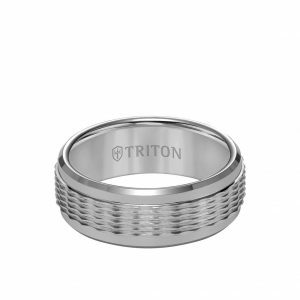 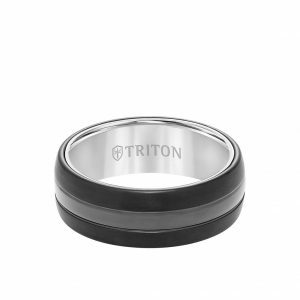 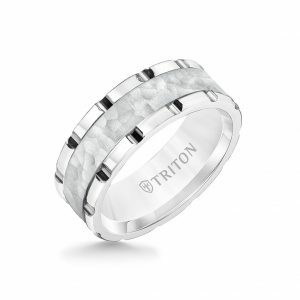 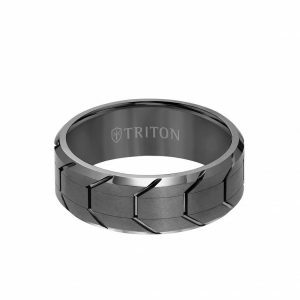 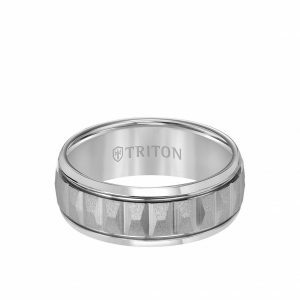 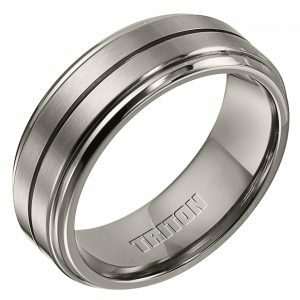 We offer wedding bands from Triton, Lashbrook, ArtCarved, Benchmark and others at some of the lowest prices online! 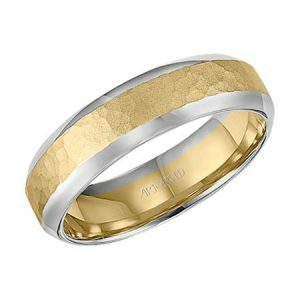 At MensWeddingBandShop.com, we understand the importance of purchasing a wedding band and we want to make your buying experience one of the most memorable shopping experiences in your lifetime. 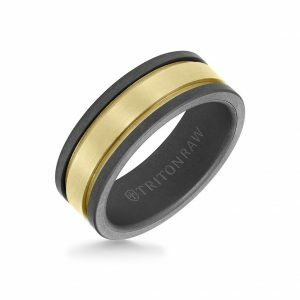 We have a dedicated staff ready to answer any questions you may have to help you make the right decision on this important purchase. 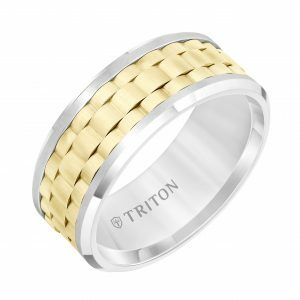 We offer a wide selection of wedding bands from top quality designers like ArtCarved, Lashbrook, Triton, Stuller, and others in gold, platinum, tungsten and other precious metals. 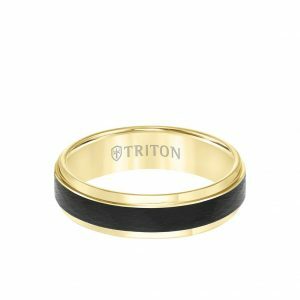 Get Free Shipping on all orders over $100. 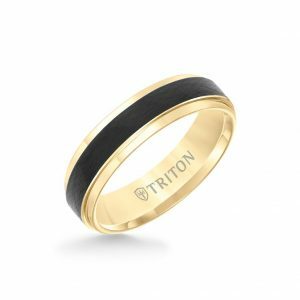 Every mens wedding band we ship is boxed in our custom built gift boxes and we guarantee you will be completely satisfied with your delivery. 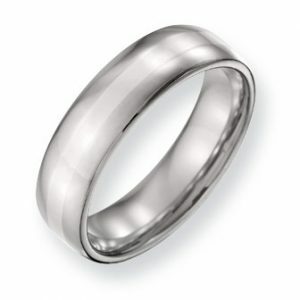 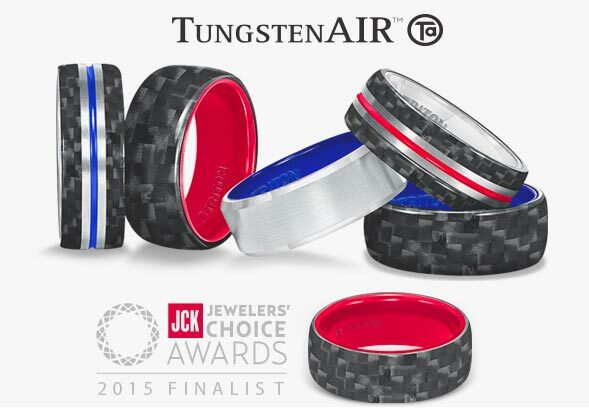 We offer a 30 day money back guarantee on all standard mens wedding bands that we carry. 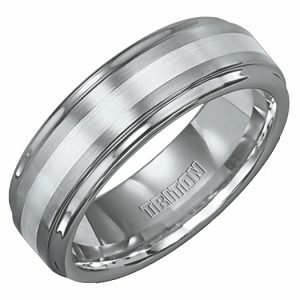 If you are not pleased with your band, just let us know and we will make things right. Are you looking for a custom, one of a kind band? 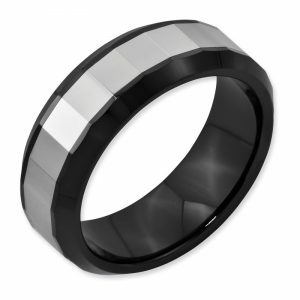 Our professional designers can design and build a wedding band that matches your desires. 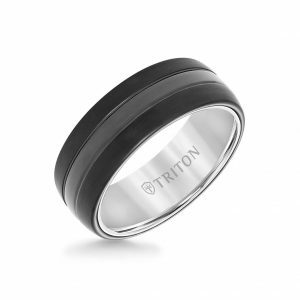 Contact us today with your request.